Product Note: The hands of watch is random. Love this item. Very unique and eye catching. 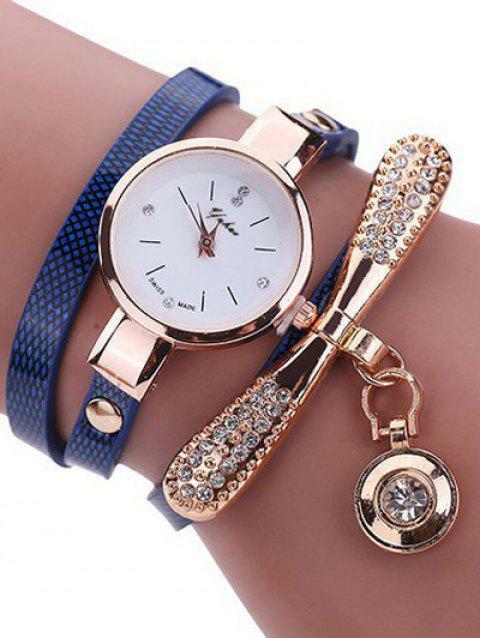 Love this watch its simply elegant. Love it. Q:Is this a 3 piece set or are you only talking about the watch? Q:i ordered the gold Watch and i received the white colour bracelet no c f07 891305 what I am supposed to do it came from czech republic. Q:Is this watch connected or are there three pieces? There is only one piece. Q:Could you please say the wrist measurements are on this item.